Luxury living options, exclusive clubhouse and managed services. Create the resort style retirement you always promised yourself. 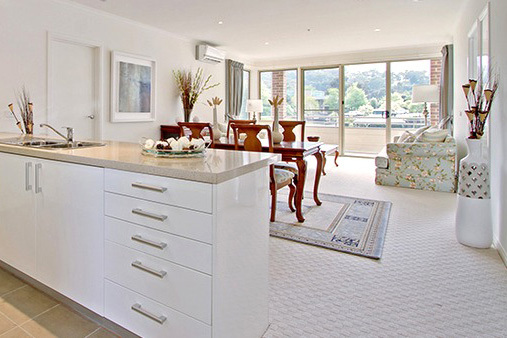 Lilydale Valley Views Village offers you the safe, secure, resort style retirement living you always promised yourself. Its choice of luxury villas, terraces and condominiums, exclusive clubhouse and managed services create a well-balanced blend of style and community. At the heart of our very special village life is our luxurious clubhouse with its meeting places and top class relaxation and sporting amenities. Outside, the grounds are laid with landscaped gardens allowing plenty of opportunities to stroll or simply sit and enjoy the moment. There’s an openness for the free-spirited, yet also peace for relaxation and privacy. 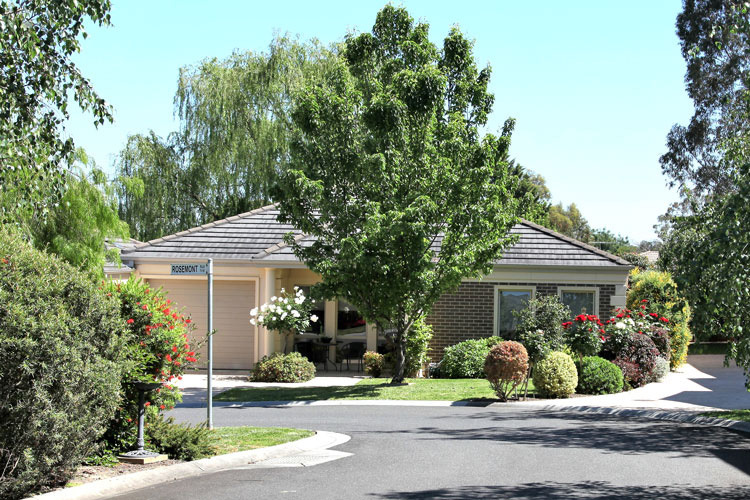 Lilydale Valley Views Village has the breathtaking Yarra Valley as its backdrop and is the perfect spot for discerning over-55s seeking a luxury lifestyle. This established and very special retirement community is a safe and secure environment where neighbours quickly become friends. Beautifully designed and at the forefront of luxury retirement living our resort style recreational facilities set the standard for modern retirees who simply want the best. Our village has been thoughtfully designed to ensure that peace of mind, security and access to health and leisure pursuits will always exceed your expectations. 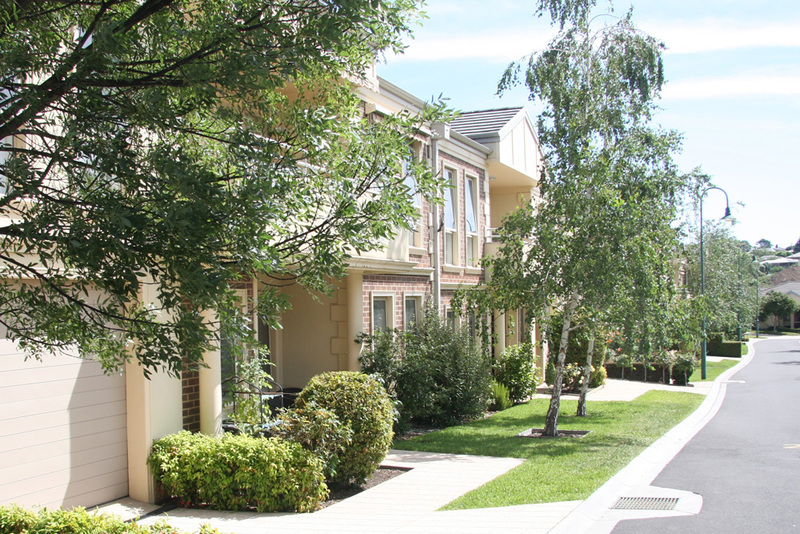 Our Condominiums are an exciting part of Lilydale Valley Views. Spacious two or three bedroom, independent living condominiums all have North or East facing balconies with the most breathtaking views across the entire Yarra Valley. The Villa Units are spacious, well-appointed and modern. There are two and three bedroom styles to choose from. Offering an abundance of natural light they have a lock up car garage with internal entry directly into the Unit. The Terrace Units are single level and designed to maximise open space in the village. The Courtyard Terraces have a private, spacious courtyard ideal for entertaining. The upper Balcony Terraces enjoy views of the surrounding hills.